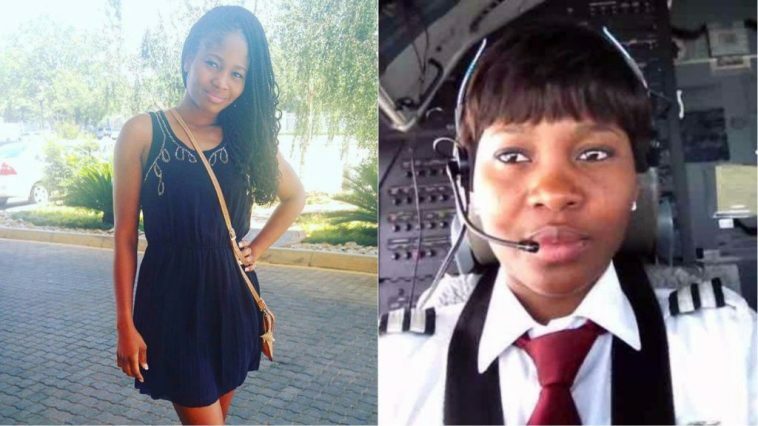 Meet Captain Joan Obasi, who recently became the youngest female pilot in Nigeria. She has also been included in the FAA Airmen Certification Database. Prior to becoming a certified pilot, Obasi had first worked as a flight attendant.